One of the first of Carl's new paint scheme's we've painted. 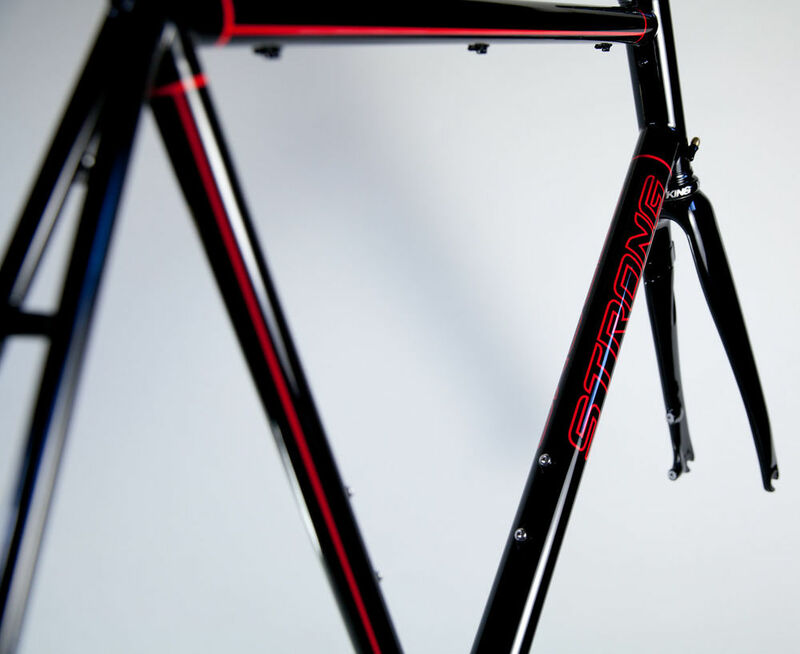 This scheme can also be adapted to his titanium frames that leaves the rear triangle bare ti. Enve fork, seatpost, and stem also painted to match.